All organisations need to be able to recognise how they are performing with regard to their Service Strategy. They also need to have the capacity to recognise and reward their staff for their great service. Celebrating milestones and achievements is a critical aspect of a service culture and sends positive messages to staff about the value that great service holds within the company. Establishing programs that recognise and reward staff for great service are essential tools for re-enforcing what really matters in your organisation. I have been fortunate enough to both lead and be part of teams who have been nationally recognised for their achievements in providing great service. To watch those team members shout with joy when their organisation's name was called out has been a delight. Think about it - these people were shouting for joy as if they were at a football match and their team had just scored a goal. Well their work team had just scored a goal - a goal in providing great service! The energy that the recognition created was tangible - you literally could 'feel it' and the benefit for staff engagement and continuing on the continuous improvement journey was well worth the effort to enter the awards competitions. How do you recognise, reward and celebrate great service? Please feel free to use this article as a catalyst for Conversations That Matter® inside your organisation. The Leadership Insights Series is a webinar based program that provides access the successful developing and senior leaders and their stories about their journeys. In particular the Leadership Insights Series highlights the development activities beyond the classroom that successful leaders did to create their success. The series also highlights the current views of leaders regarding employability and transferable skills - the sorts of skills they look for when recruiting people to join their teams. This is a webinar recording of Gary Ryan interviewing Michael Lewis, Director of accounting firm Proctor Major. Michael shares lessons from his journey particularly as they relate to his development throughout his formative years. Michael also share his thoughts on the qualities and attributes that he seeks in prospective employees. If you know people who you believe would be great candidates for interviewing as part of the Leaderships Insights Series please contact Gary at otmacademy@orgsthatmatter.com . As part of the Leadership Insights Series for the OTM Academy Gary Ryan interviews Tony Lendrum Founder of 0 to 10 Relationship Management® and author of three books including the recently released "Building High Performance Business Relationships". In this interview you will learn about the StoryBoard approach to Relationship Management and the 6 Principles and 5 Themes that underpin successful relationships. Look for the special offer that Tony provides at the end of the webinar - it is terrific value! Which Business Relationships If Improved Would Enhance Your Performance? If you are involved in any form of business relationships, whether internal or external to your organisation, the quality and performance of relationships - good, bad or indifferent - are critically linked to business success. Better business relationships will have a positive impact on an organisation on an organisation's financial success, customer and stakeholder satisfaction, sustainable competitive advantage, best practice, innovation and attitude. So how do your relationships rate? 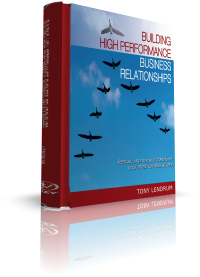 Join Gary Ryan in this interactive webinar as he interviews Tony Lendrum, creator of the 0 to 10 Relationship Management program and author of his new book Building High Performance Business Relationships . Tony has over 30 years experience and has previously published The Strategic Partnering Handbook (four editions) and The Strategic Partnering Pocketbook. 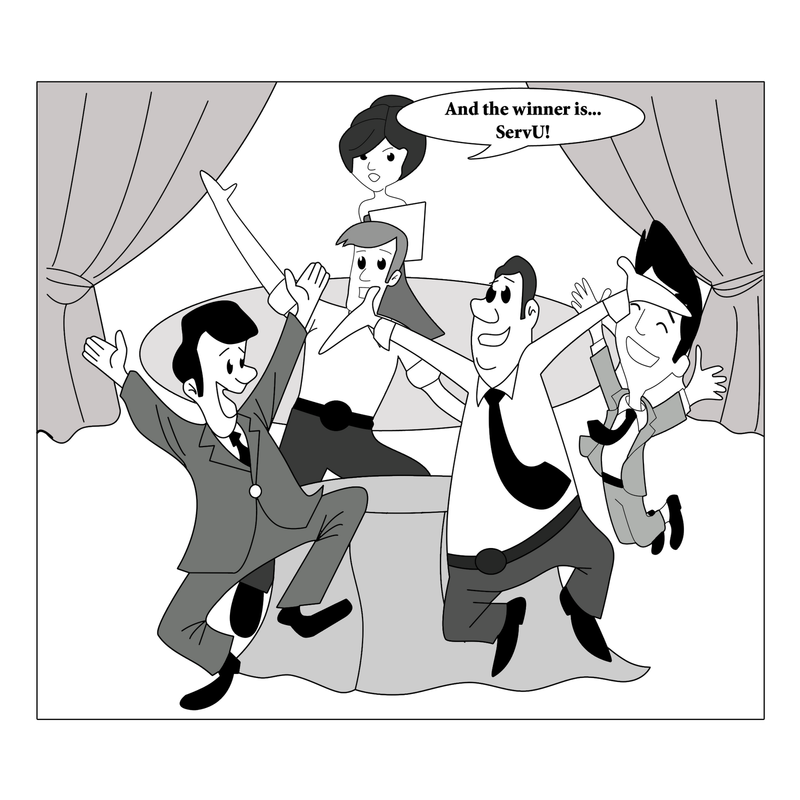 You will learn about the 0 to 10 RM Storyboard approach to business relationships - a framework that includes three parts, five themes and six principles. Thank you to those of you who contacted me because you had seen my contribution to James Adonis' article on awkward conversations in the workplace (which you can read here.). It is my strong view that many, if not most awkward conversations in the workplace are made significantly easier if agreed behaviours have been created (and kept alive) throughout a team's journey. It really does make discussing inappropriate behaviour so much easier because you have your agreed behaviours to which you can refer. An important point to note is that often we have to experience our agreed behaviours before everyone really does establish a shared meaning for them. 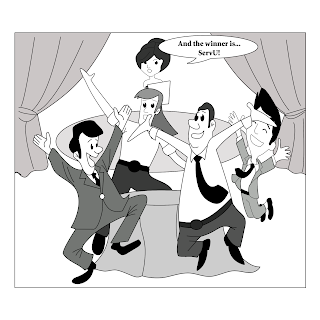 As an example some teams that I have worked with have included 'having fun' as one of their behaviours. Clearly this can be open to a lot of interpretation. What is fun for some, may not be for others! This means that you have to experience your agreed behaviours and every once in a while, say once a month, discuss explicit examples of your agreed behaviours in action, including behaviours that you aren't sure if they fit the intention of your behaviours. These 'Conversations That Matter®' don't have to be long. They can be around 10 minutes which is a small amount of time given the benefits to a team of being on the same page from a behavioural perspective. Please give the concept a go and share your examples and challenges with our community. Jock describes the important role that practice and experience have in enabling people to work out the best way to do what they are doing. I'd also add an openness to learning because without that you won't keep looking for better and more effortless ways to do what you are doing. You can read all of Jock's article here.